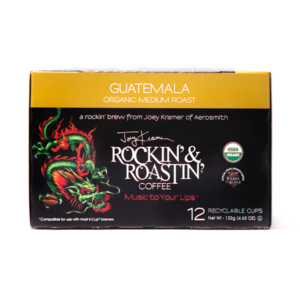 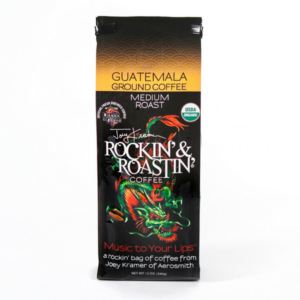 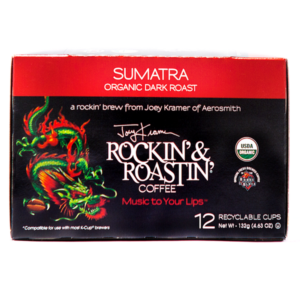 Rockin’ & Roastin’ Organic Arabica Guatemala is now available in recyclable single serving 12 pack cups. 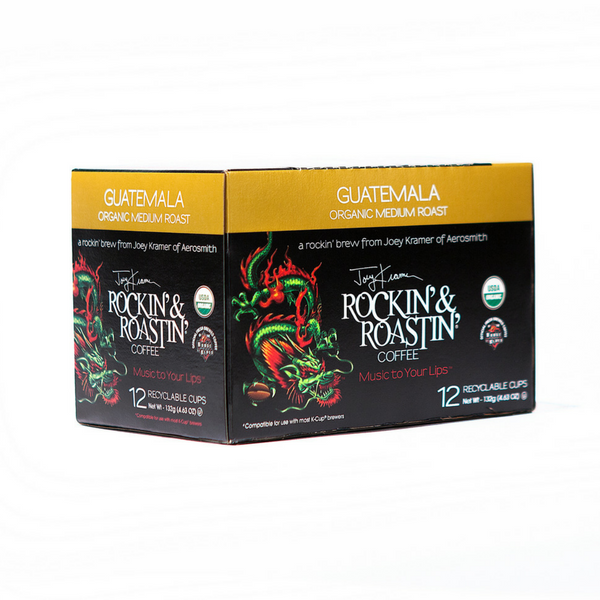 I bought this coffee because I had a couple of extra dollars one week .I have bought so many different coffee’s and do not like them I drink my coffee black most of the time it is always bitter.Well to my surprise this coffee is outstanding no bitterness at all. 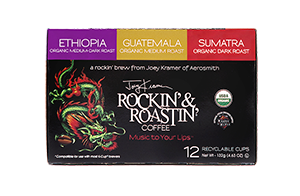 I am a senior citizen so when I have extra money I will treat myself again. 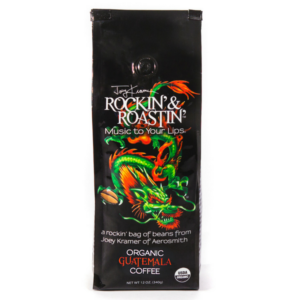 Thank you, Tim! We’re actually improving the tops for better reading and hope to have the new cups out in early 2018!